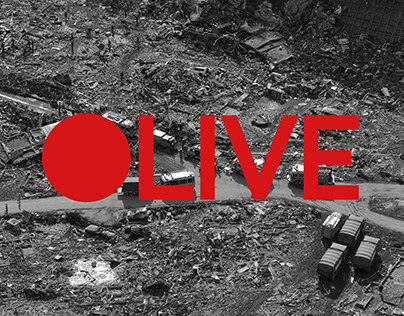 We questioned how Tohoku could draw a future to have the largest disaster prevention industry in the world. 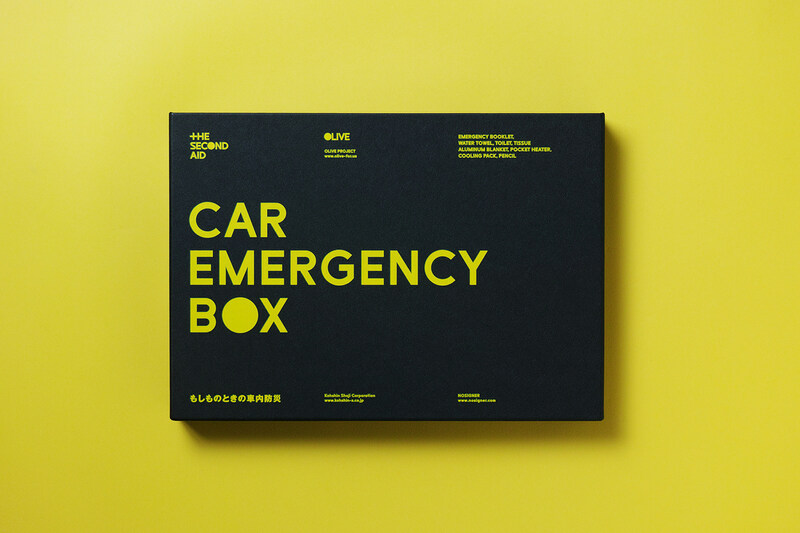 "CAR EMERGENCY BOX" is a car-accident-prevention-kit, as one of the series of "THE SECOND AID", a disaster prevention kit created upon collaboration with Kohshin Trading Company in Sendai, Japan. 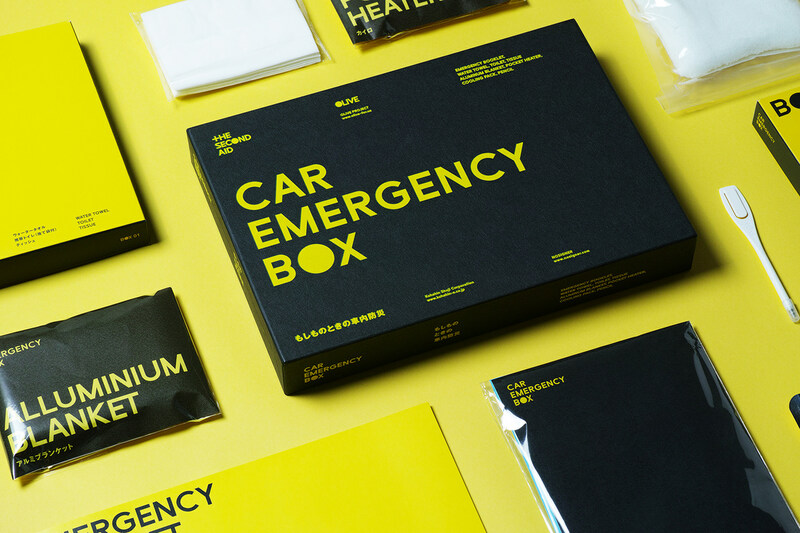 The kit reflects the developer's actual experience when he was stuck in his car due to a snow storm. 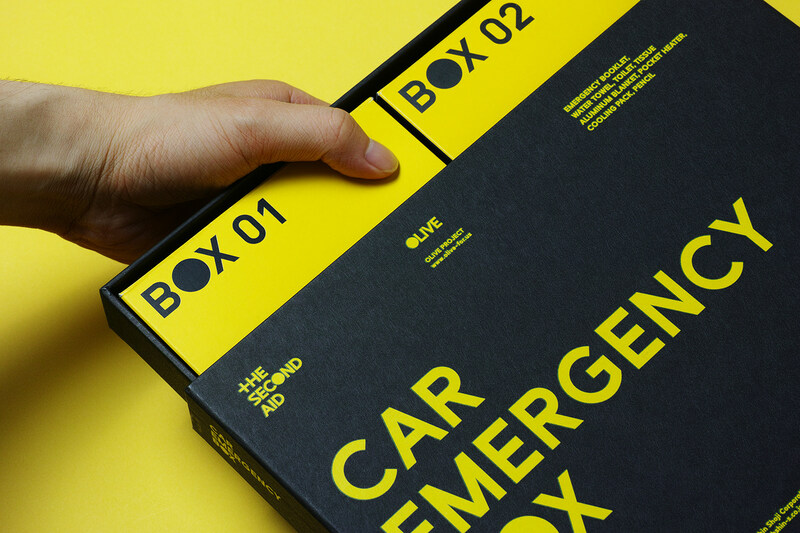 It is a compact and stylish design which can be stored in the car dashboard. 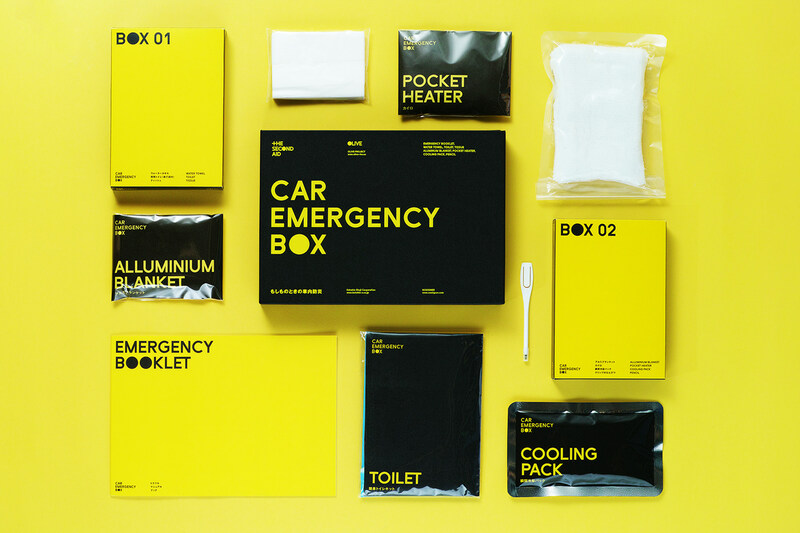 It includes the minimum essential items such as a heating pad and portable toilet, where the manual book for car-emergency includes the output of "OLIVE", a wiki-style web product launched by NOSIGNER just 40 hours after the Great East Japan Earthquake, made to share tips and knowledge useful in the event of an accident. 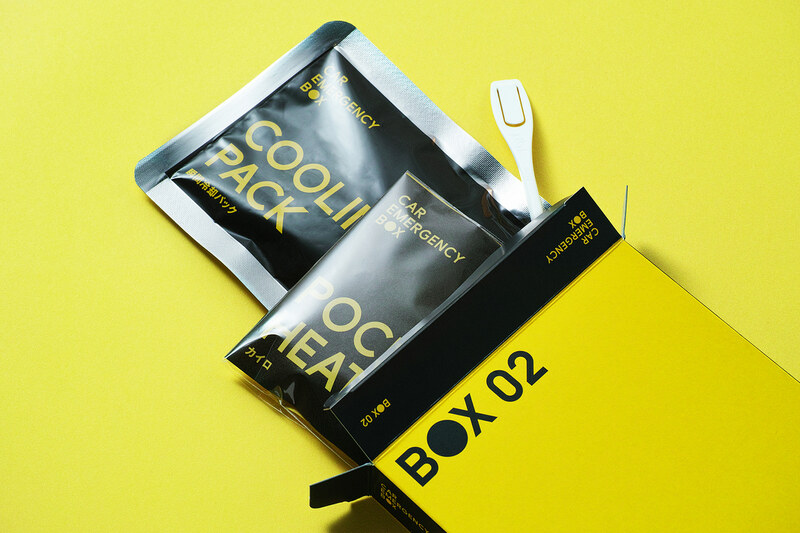 A gradual increase in sales, where tens of thousands of sets were sold as the best-selling disaster prevention kit. But this isn't enough. 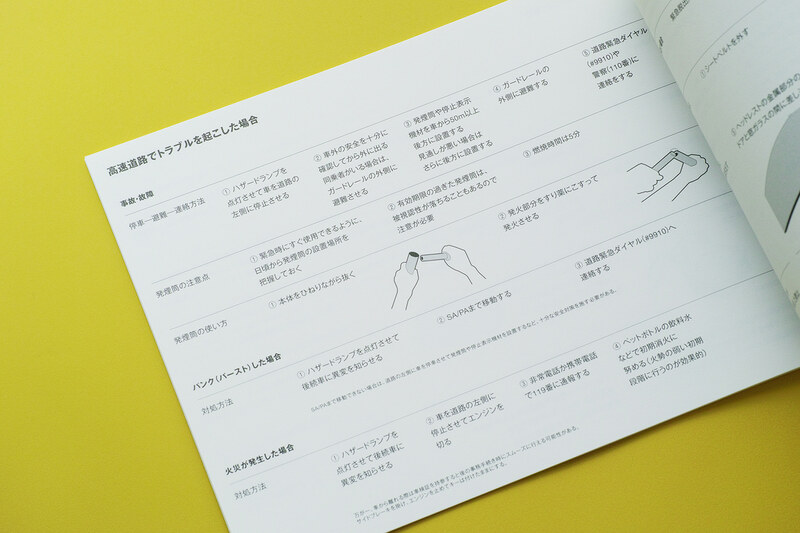 Although it was developed with the Tohoku disaster-affected company that had no experience in the selling goods, it gradually increased its' sales and sold tens of thousands sets as a best-selling disaster prevention kit. 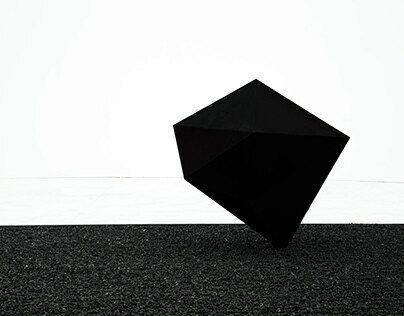 Awarded with design awards worldwide, the lineup is gradually increasing. 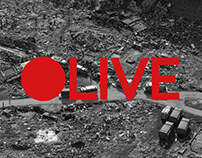 However, it is still insufficient to build a disaster prevention industry. 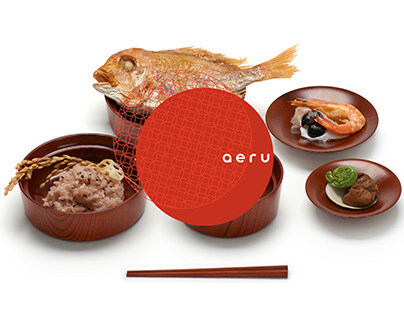 It is especially important now as the memory of the earthquake is silently disappearing, which makes this even more necessary now to develop for the future.